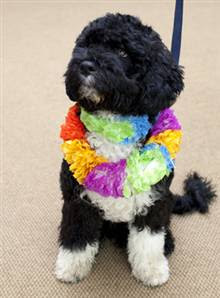 Meet Bo, the Obama family's new puppy!! How cute is he? And how excited do you think those girls are? 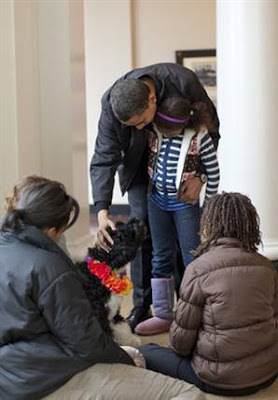 None of the Obama's have ever had a dog, can you believe that? I am just so happy for them all!